The 6-foot-1, 175 pound Ward announced his decision in front of his classmates. He chose the Tigers over Kentucky, Florida State, Texas A&M and others. 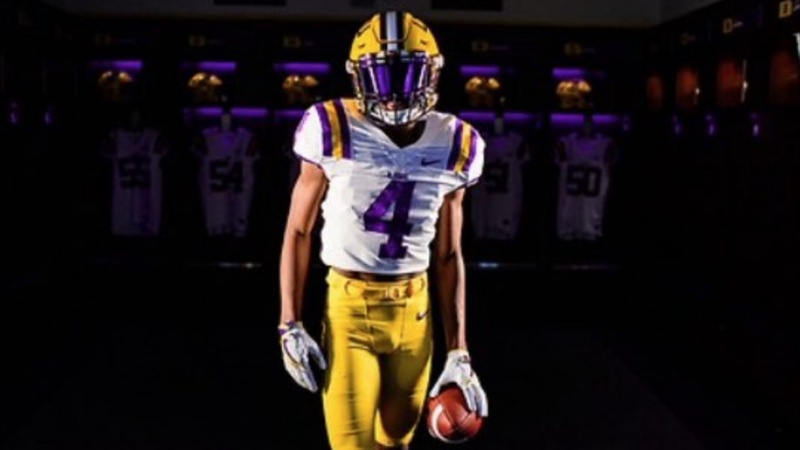 Ward is the fifth defensive back in the LSU class. He joins Derek Stingley Jr., Cordale Flott, Raydarious Jones and Maurice Hampton.